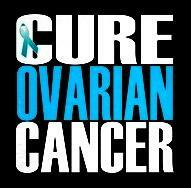 Team Teal was created in September 2008 during Ovarian Cancer Awareness month. Too many women do not know what ovarian cancer is. We all need to come together to raise awareness about this horrible disease. I created Team Teal to support the fighters, admire the survivors, and to honor the take. Team Teal will walk for every woman. Team Teal will walk for a cure. 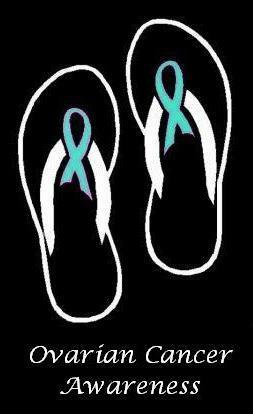 The need to create awareness of ovarian cancer has never been greater. Early detection is the goal. Join us as we seek to advance the cause. You can help. We need you. April Hoover is a 46 year old Lake County, FL firefighter and EMT. April was diagnosed with Ovarian Cancer in late September of this year. Not only was April diagnosed with ovarian cancer, it was Stage 4 ovarian cancer that she was diagnosed with. April puts her life on the line to save people and now she needs your help. Her insurance will not cover any treatment. April needs donations and support from us. You can contact Lake County Fire Department for further information about donations and support. Every red penney counts. Please help her... she needs you.